Vivid AV® DVI-A to SVGA Cable - 2 Meter (6.56 FT). 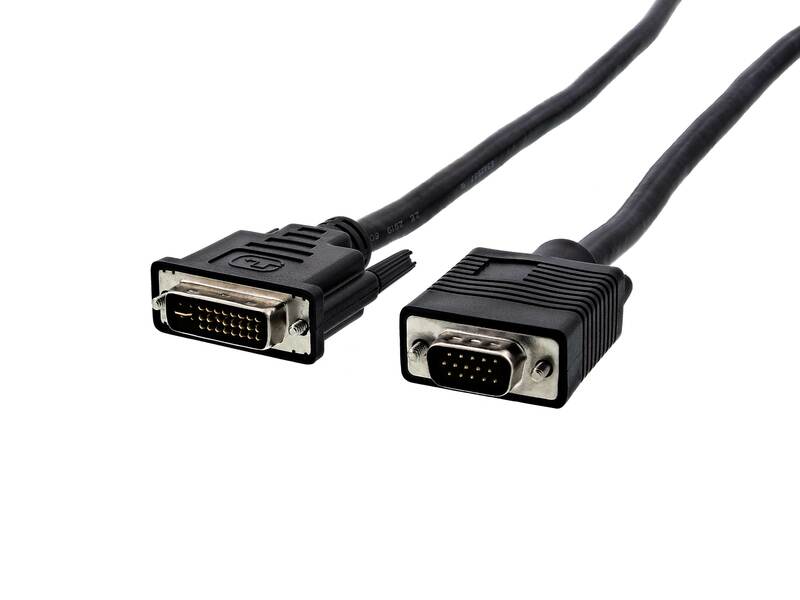 Digital Visual Interface (DVI) Cables are today's standard for quality, high-performance applications such as connecting DVD players, HDTV, PC's, digital flat panel displays, digital CRT displays, or even projectors. When you won't settle for less than top quality results and refuse to pay high prices then consider choosing Vivid AV® as your source for DVI connectivity. 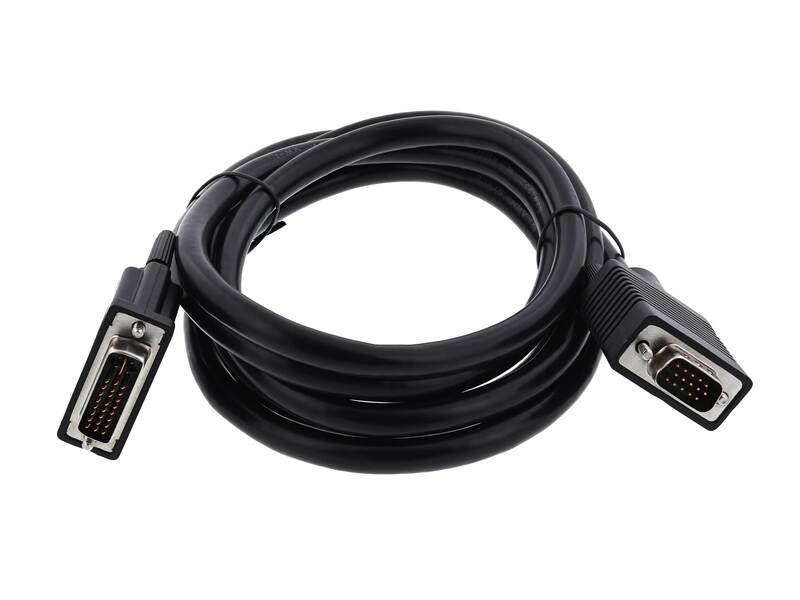 All of our DVI cables are fully HDCP compliant where applicable.